What Quantico fans can expect this season with Marlee Matlin! 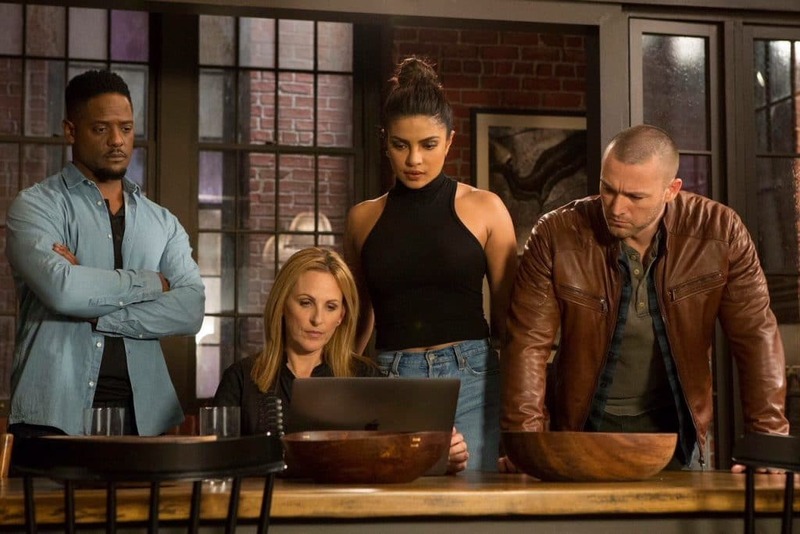 Whether or not you were a fan of the show Quantico before last week’s Season 3 premiere, I can tell you first hand, it’s worth tuning into and catching on to the story will not be a problem! Academy Award winner Marlee Matlin joins the cast and while I’ve always been a fan of her work and the intense amount of talent she brings to any of her projects, there’s a certain authenticity, heart and vision she brings to the cast of Quantico that I believe audiences will 100% grasp to. 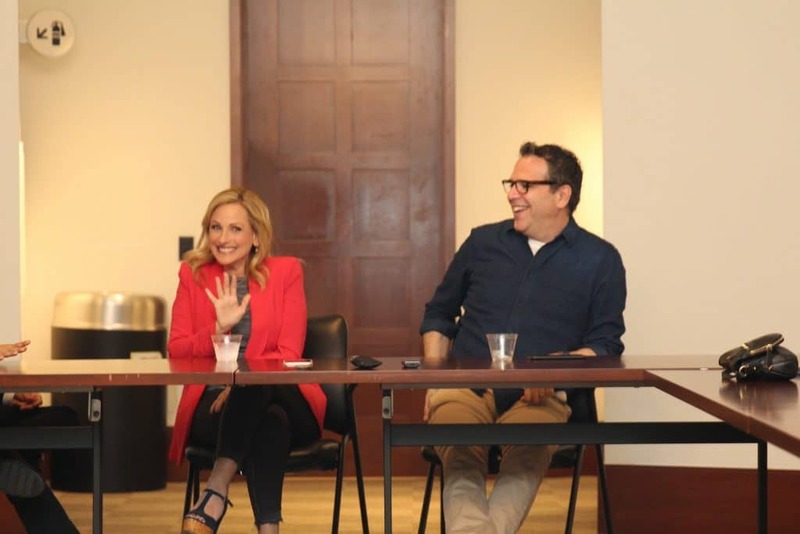 During our recent #InfinityWarEvent, we had the opportunity to meet with and interview both Marlee Matlin and Quantico Executive Producer and Showrunner Michael Seitzman to talk about this season of Quantico, what Marlee’s character brings to the cast, and what fans can expect this season. I had seen a few episodes of Quantico in the past, but wasn’t exactly a loyal weekly viewer. That said, I was able to catch up to the show, characters, storyline and history really easily. As Michael shared with us, this season was meant to be more of a reboot of the previous seasons, with just the right balance of flashbacks and forward thinking that new audiences can easily catch on. And for previous fans of the show, it’s somewhat like catching up with your favorite characters 3 years later and seeing what they’ve been into, how they’ve evolved, learning new things about them and continuing to grow with them. Marlee Matlin brings a fresh new perspective to the show as the character of a highly skilled and deaf FBI Agent. Her character manages to successfully bring the audience into the show and feel like they are somehow part of the mystery. If you recall back to the season 3 premiere, where Marlee’s character helps to solve a mystery by reminding the team to “look at it with clear eyes,’ prompting the team through a series of detective work in analyzing the frames on the wall, observing ripples in the water that triggered a subway passing by, etc. (You’ll have to see the show to understand if you haven’t already). However, in all of this, it’s not just the cast taking part in solving the mystery, but the audience definitely becomes just as drawn in to the observations. As far as the behind the scenes process of adjusting the cast and crew to work with a deaf person, both Marlee and Micheal shared numerous wonderful stories of how this collaboration proved to be a huge success for all parties in not only working together, but understanding each other. We learned that Marlee initially came in and sat with all of the writers to teach them about her and her both her process as an actress and how she personally deals with situations in real life. There was deaf writer on the team as well and these factors were both extremely critical in helping to create an authentic and believable character for the show. 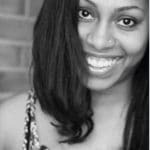 Marlee’s character also throws in a bit of this insight on the show as her character reminds the others that she can read lips, for example, and both the team and the audience ultimately learns how best to communicate with a member of the deaf community. The use of subtitles was also handled in a very interesting way on the show. We learned that it was a deliberate effort to adjust the way the audience sees the subtitles so that they’d be less of a distraction and more of a tactic to further join them into the conversation. There are these subtle changes that you otherwise may not even pay much attention to, such as the fact that they are not always at the bottom of the screen, but sometimes up near Marlee’s shoulder. 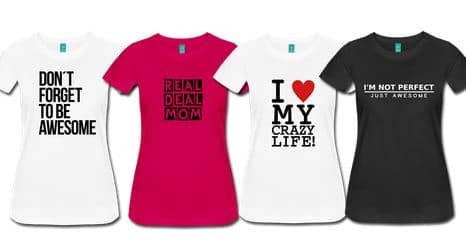 They are also seen in much less obtrusive colors that help the audience become immune to them very quickly. The cast and crew were not the only ones learning in this process, however. 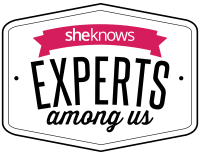 Marlee and Michael eluded to an upcoming episode of the show – episode 306- which Marlee describes as her darkest episode to date and one of the most shocking episodes of the season. I can’t tell you much about this episode, but I can say that it tells the story of how Marlee’s character loses her hearing. It meant a lot to Marlee because in creating this episode, she had to play the role of a hearing person, a character she herself was most unfamiliar with and had to adapt to for this episode. I, for one, am marking my calendar for that episode and tuning in each Thursday at 10|9c on ABC!